Saint Monica Parish was founded in 2013 by Bishop David Zubik. The clergy and people of four parishes, representing eight previous parishes, bravely accepted the call of the Bishop to cooperate as people of faith in the power of the Holy Spirit to Build a Church that is Alive! Christ asked this parish to be born so that the Faith may continue to be proclaimed and lived in the upper Beaver Valley. The Holy Eucharist has been praised and adored in this area since 1854. 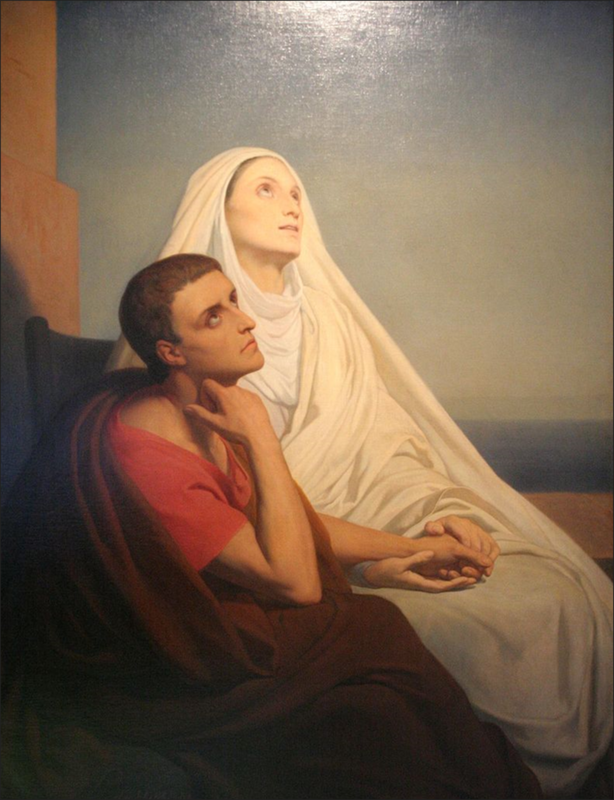 Saint Monica Parish with the assistance of our Patroness, and her son Saint Augustine, will continue to spread the Catholic Faith and to be the light of Christ to all that we meet.